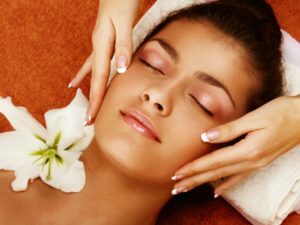 Benefits of Facials: Why to Keep Coming Back! 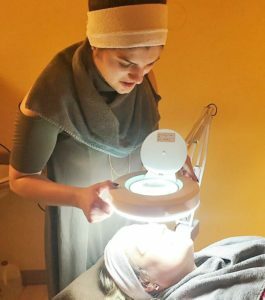 Do you have questions about facials? Appleton’s current Esthetics student, Mikayla, is here to answer them! A facial is a professional service designed to improve and rejuvenate the skin. What can a facial/skin treatment do for you? Skin treatments have many benefits, but to sum it up, they can help maintain the health of your skin and correct certain skin conditions through deep cleansing, massage, masks, products, and the use of some machines. Should I go to a Medical Office or a Spa? Clinical services in a medical office usually focus more on corrective treatments for the skin, while spa treatments may focus more on the relaxation of the experience. All in all, blending a results-oriented treatment with relaxation leads to a better overall experience. Stop in at your local spa and support your esthetician! It helps them, and of course benefits you, as well!